Short, sweet and satisfying! 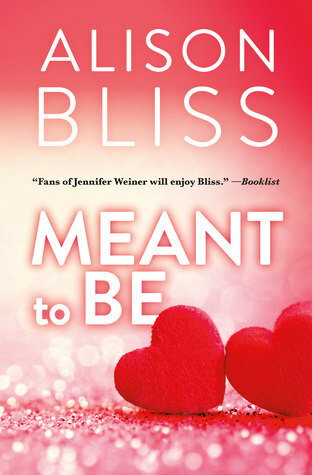 If you’ve been reading the Perfect Fit series by Alison Bliss, you will quickly recognize the characters of this book and enjoy watching them get their second chance at love. It’s too short of a book to get a super detailed plot, but it hits the spot with Bliss’s signature sass and heartwarming cast. Enjoyed it and looking forward to more to come in the series! Brett Carmichael’s temper and overbearing ways got what was coming to them when his girlfriend Sidney Larson walked away from him and left him heartbroken. He took a long, hard look at himself and has worked hard to change with the help of therapy over the last few months. A chance encounter brings Sidney back into his life again, and he’s hopeful that she will notice the change and maybe give him a second chance.